If you have been recently arrested In West LA for a DUI, it is imperative that you seek a qualified criminal defense lawyer with experience defending drunk driving charges out of LAX Airport Court. Even if this is your first DUI, or criminal offense for that matter, you face a number of mandatory penalties if convicted that can carry consequences that extend beyond the immediate sentence. 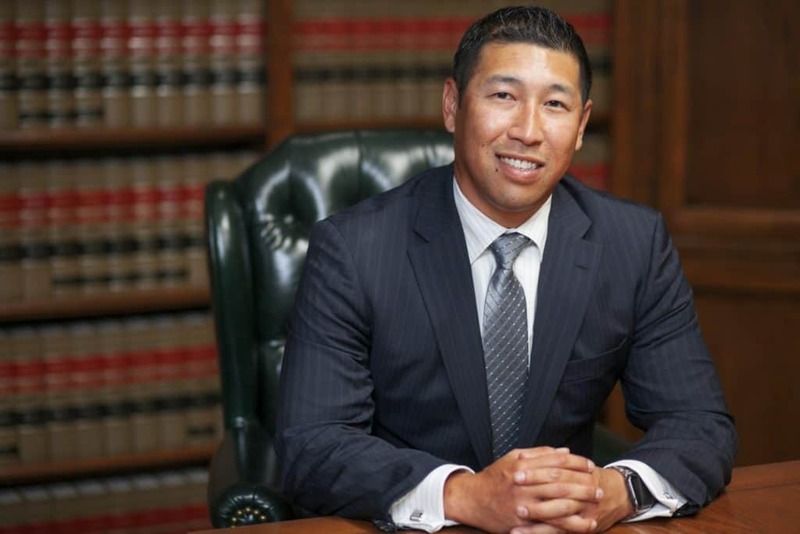 Since 1987, the attorneys at Takakjian & Sitkoff, LLP have specialized in defending West LA DUI charges both in criminal court and El Segundo’s DMV Drivers Safety Office. With over 70 years of combined criminal and DUI trial experience as former senior prosecutors and board certified criminal law specialists, we have defended thousands of drunk driving cases with an unmatched record of success. If there is a weakness in the prosecution’s case against you, we will find it. Why Retain Our West LA Criminal Defense Firm? Whether you are facing a first offense misdemeanor DUI or a 4th offense felony DUI, you can rest assured that as a client of our firm, you will receive first class legal representation and a genuine commitment to a successful resolution of your case. 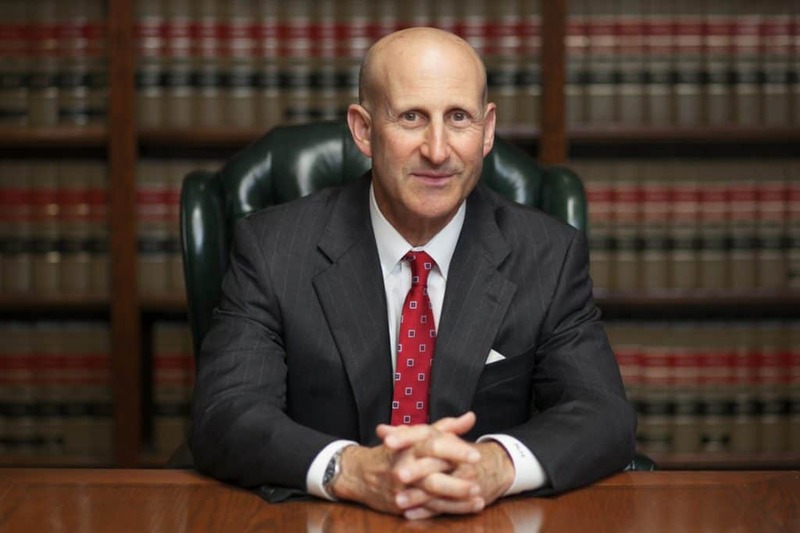 Unlike many other Los Angeles area DUI defense firms, clients of our firm will be represented by a managing partner, either Paul Takakjian or Stephen Sitkoff, not an inexperienced associate or contract lawyer. Please call us now at (310) 312-8055 for a free no-obligation consultation to review the facts of your case and each of your potential outcomes.